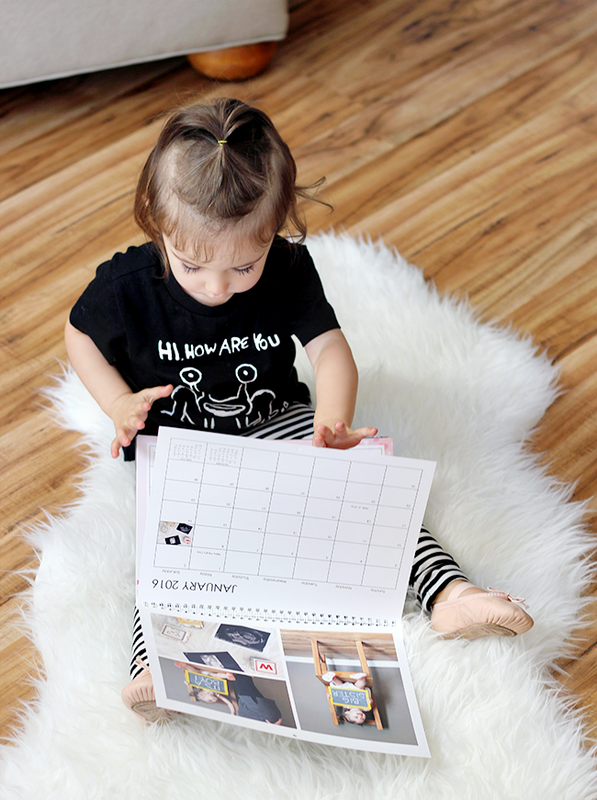 Bubby and Bean ::: Living Creatively: Our Custom 2016 Calendar + a $50 Snapfish GIVEAWAY! 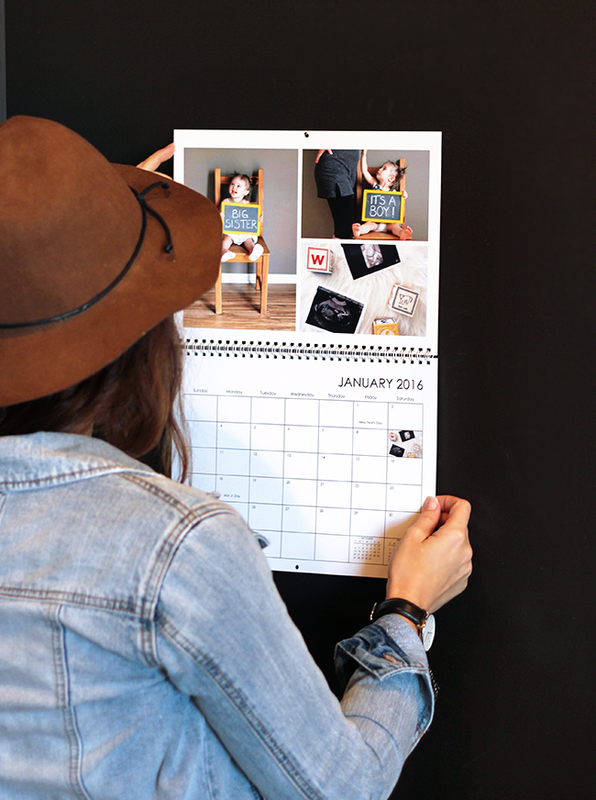 Our Custom 2016 Calendar + a $50 Snapfish GIVEAWAY! I'm a sucker for good old fashioned wall calendars. Sure, the calendar in my phone is convenient, but there is just something about having a beautiful calendar hanging on my wall that I can look at everyday - especially if it's personal and meaningful in addition to being aesthetically lovely. 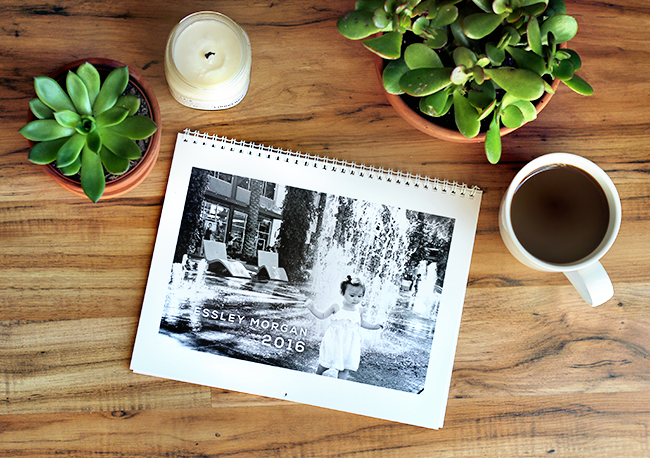 A couple of weeks ago, I started thinking about how cool it would be to create a custom calendar for 2016 that featured our daughter Essley and some of our favorite memories from each month of this past year (and some from 2014 too). With our little boy arriving in early January, knowing how much attention he'll be receiving (as he should! 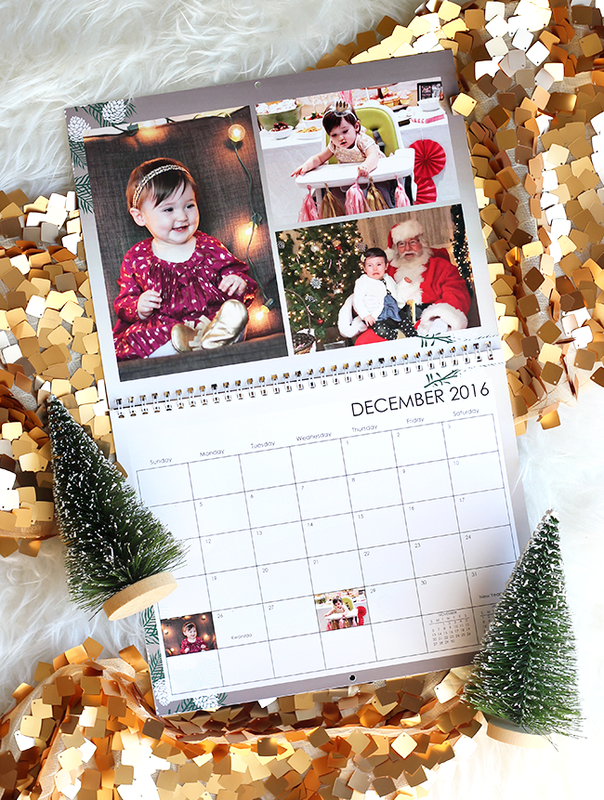 ), I felt like paying tribute to our little lady through a special calendar would not only be fun for us, but also for her grandparents as holiday gifts. 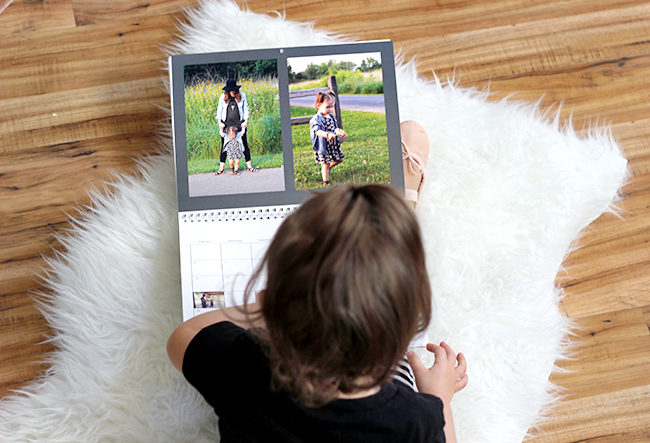 A few months ago I'd used Snapfish to create some gorgeous canvas prints from photographs I'd taken on our travels, and I knew that they also offered options for custom calendars as well. I looked into their options and decided on an 8.5 x 11 calendar. And you guys, I seriously had so much fun putting it together. 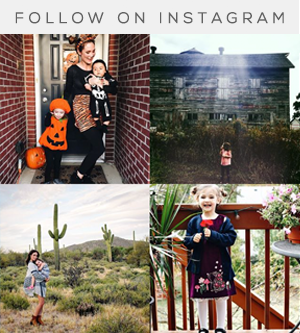 They have a super easy to navigate calendar builder, with all sorts of options to upload pictures (your device, Facebook, Instagram, or Flickr), a huge variety of different photo layouts, pre-designed template and other styles that can be easily edited and switched out to your liking, different background options, hundreds of cute embellishments and themed collections to add, the option to add text captions, and more. 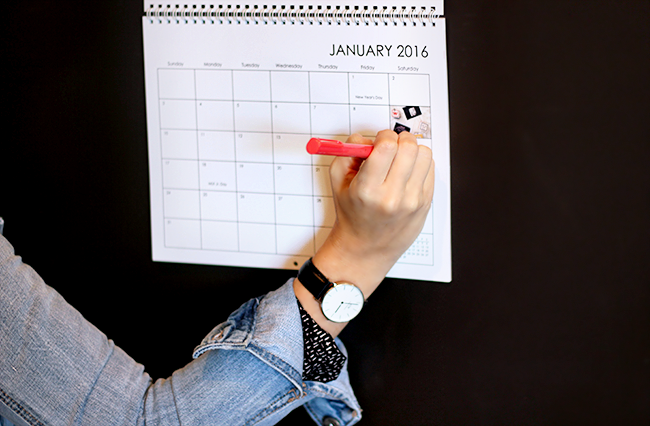 You can also start your calendar on any month of the year! One of my favorite features was the option to mark special dates on the monthly grid. 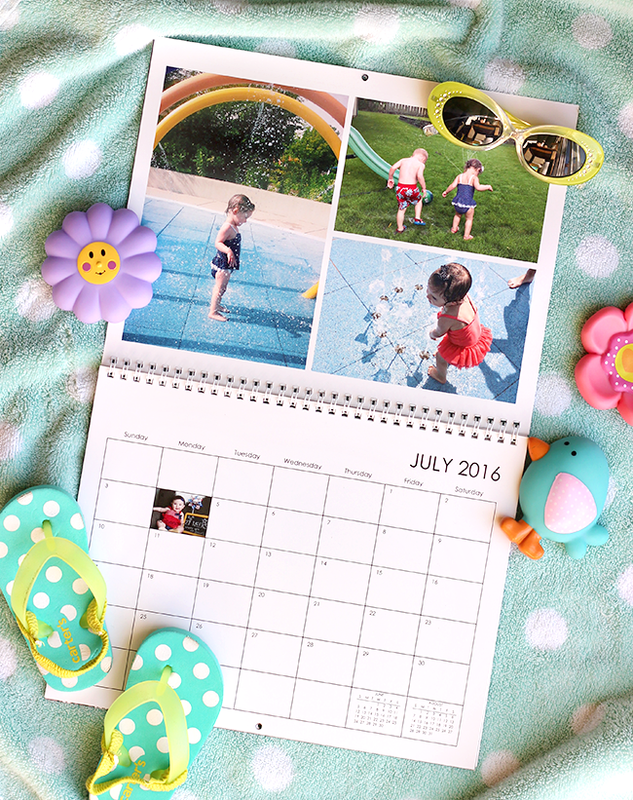 I used photos to mark some of our favorite holidays, our daughter's birthday and our son's due date, anniversaries, and more. And although I kept the design fairly consistent, I really enjoyed playing around with different layout and background options. When then calendars arrived I was ecstatic. 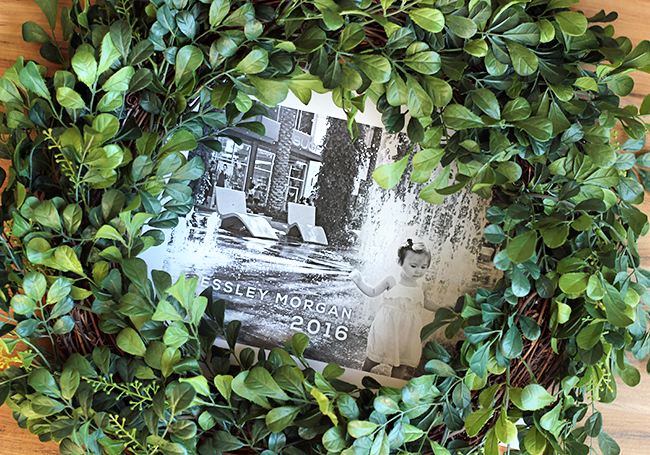 The quality is stellar, the photos are vibrant and clear, and our whole family had a great time flipping through it. Even though we still have a couple of months until 2016 begins, I already hung it in our kitchen. And since my calendar is saved in my Snapfish account, I'll be able to order more of them in minutes to give as holiday gifts. 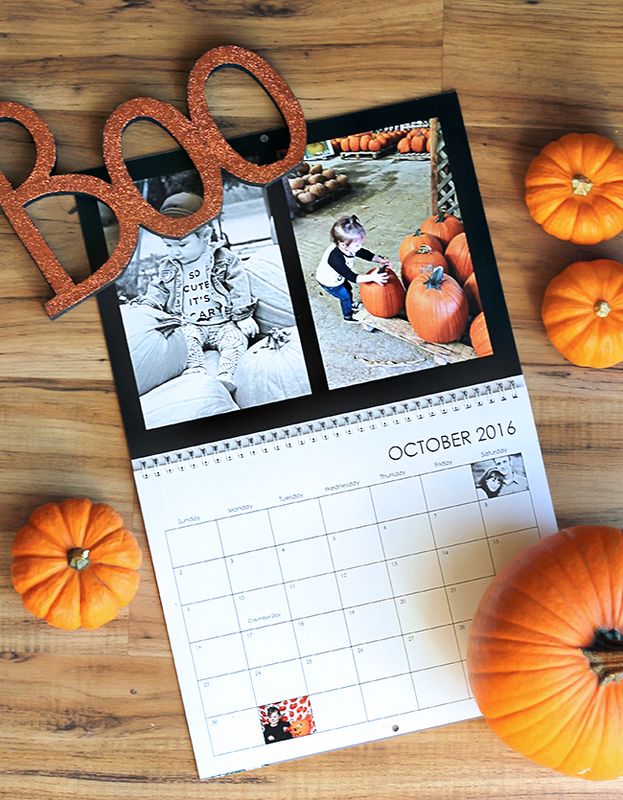 It's going to be so great to be able to see the special pictures that correlate to the different months and seasons throughout the upcoming year. This giveaway runs through November 3rd and is open to Bubby and Bean readers worldwide. The winner will be randomly chosen then announced here shortly after. Good luck! P.S. 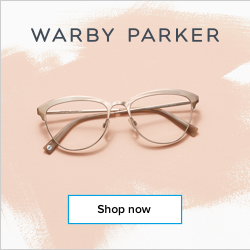 Be sure to join Snapfish Superfans! You can share content, have special opportunities to win prizes and rewards, and more. p.s. for some reason none of my entries will "take" in the form above? I think there was an issue earlier but it should be fixed. Try refreshing the page and trying again. Let me know if it still isn't working! Wood Panel, Tabletop is what I'm going to buy if I win. 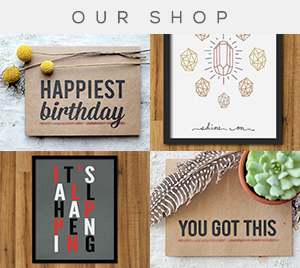 I'd get calendars too or some canvas wall art for christmas gifts! 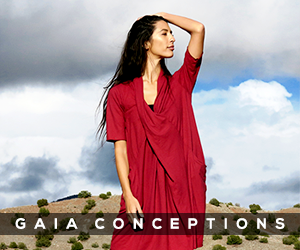 I love your calendar and the cool ways you styles these shots! I would get my holiday cards or calendars! I like the Custom Throw Pillows. I would get a photo book of our vacation to Mexico! I love your calendar, it's so pretty! Easily one of those decorative throw pillows, thank you. I'd be torn between the custom calendar and the photo coffee mugs! I really need to start making some more photo books but also love these custom calendars.Thanks for the chance! I would either just print more prints as I love looking through photo albums physically, not just on the computer! And blow up some prints for our gallery wall. I'd like to get a desk calendar for my husband's office. 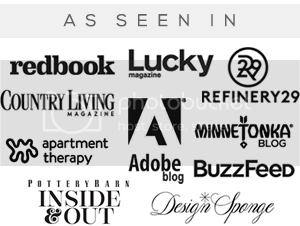 I love all of their products! I would love to make a photo canvas tote bag for my son. I love the Peace Joy Love Scripted Overlay Christmas Cards!